4. 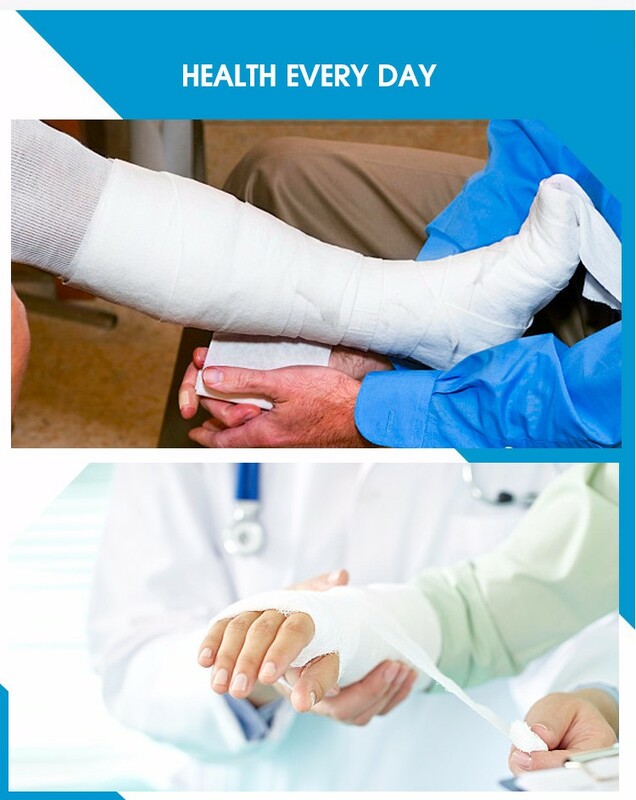 Provide light compression, apply to avoid cutting circulation. 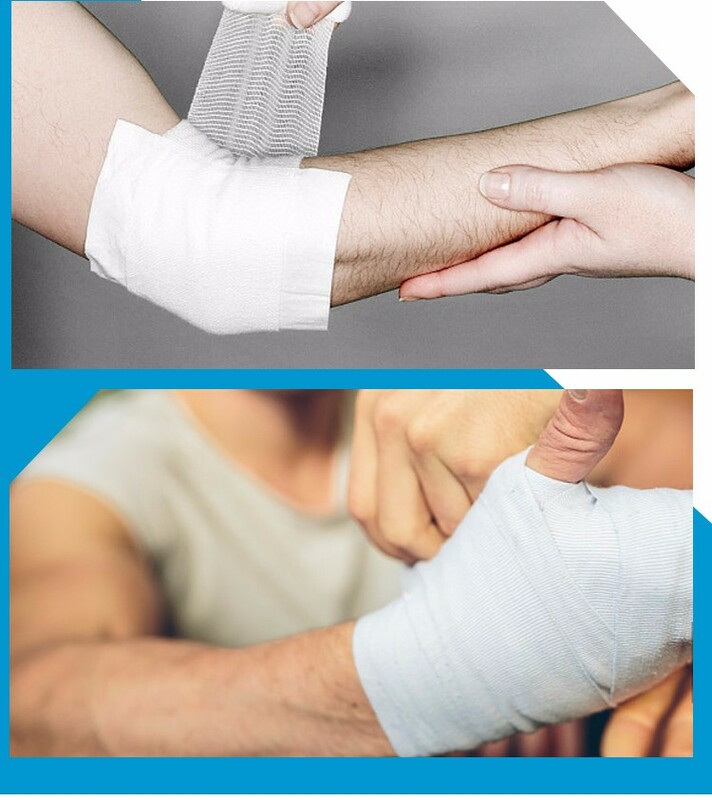 top quality of medical non-sterile bandage elastic bandage.